Building a table can be a very satisfying project. 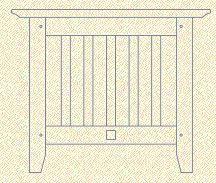 Choose from one of the free coffee table plans below. 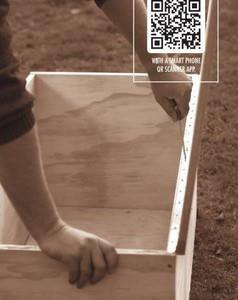 This project only requires the most basic of tools to undertake a professional job. This rustic coffee table consists of three main panels of tongue-and-groove floorboards glued together. 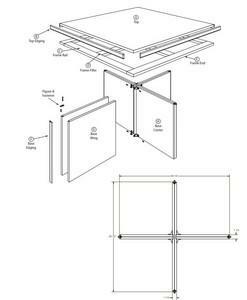 Cutting diagrams to build a square coffee table. This cedar wood coffee table is both easy to build and very sturdy. 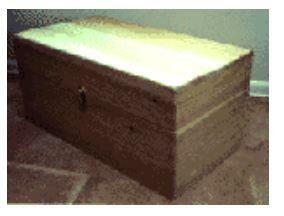 This chest was designed to have a dual purpose, as a storage unit and as a coffee table. 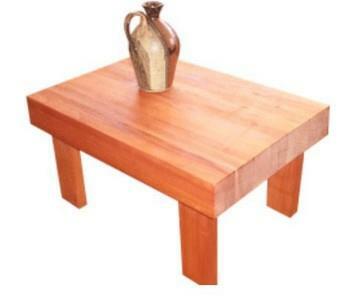 This table is constructed of solid timber & veneered particle board if desired. 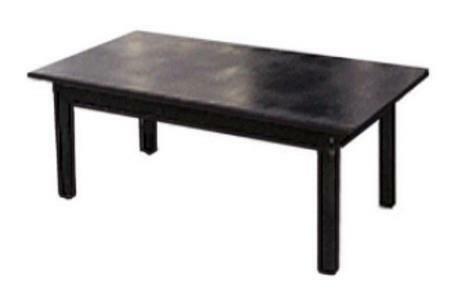 Build this modern square table that will work great as a coffee table. 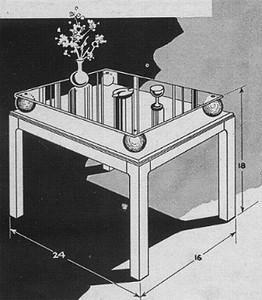 Design is a wooden table with a glass top help up by balls or columns. 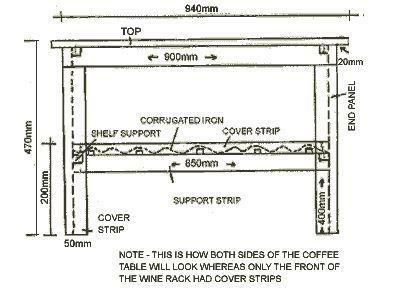 Simple & easy step by step instructions to build your own Mission Coffee Table. 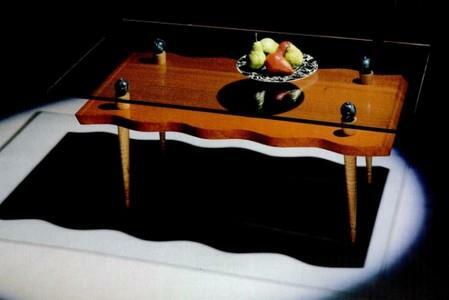 This table with a raised glass top is not hard to build. 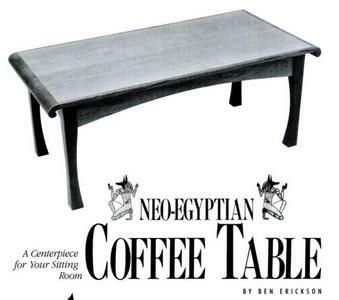 Build an exotic Neo-Egyptian coffee table as a centerpiece for your room.